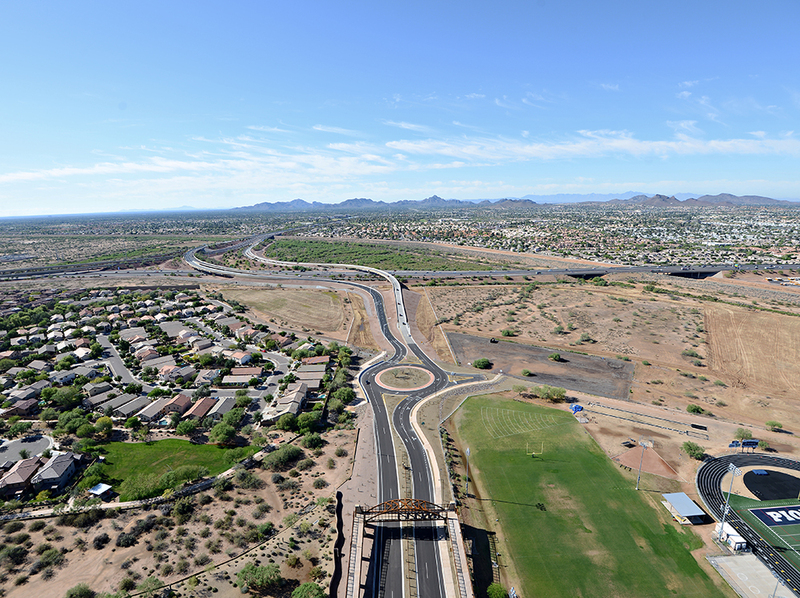 Black Mountain Boulevard, SR51/SR101L Interchange to Cave Creek Road | AZTEC Engineering Group, Inc. Black Mountain Boulevard, SR51/SR101L Interchange to Cave Creek Road | AZTEC Engineering Group, Inc.
As one of the first federally funded construction manager at-risk (CMAR) highway design projects for the Arizona Department of Transportation (ADOT), the recently constructed Black Mountain Boulevard (BMB) enhances the traveling experience and pedestrian safety at this important section of the State Route (SR) 51 and SR 101L. 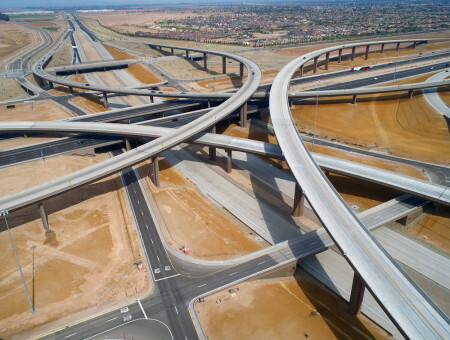 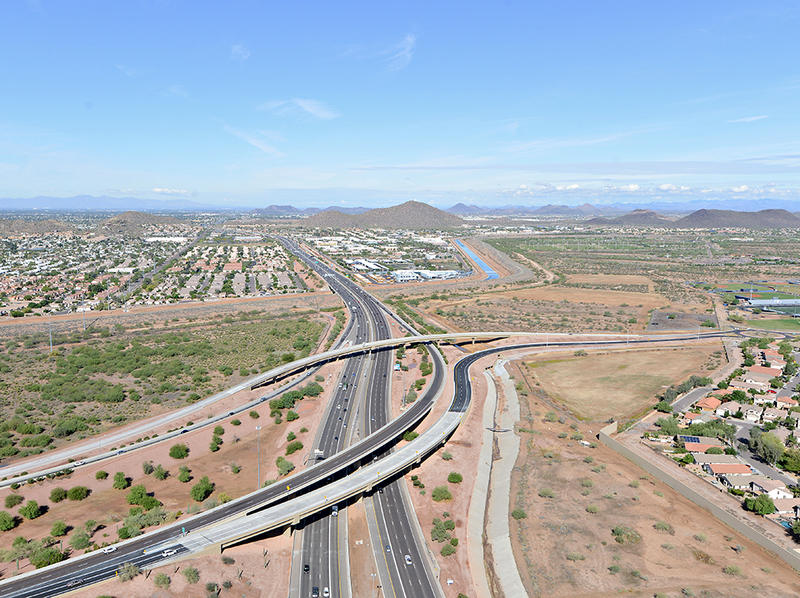 The project was a joint effort between ADOT and the City of Phoenix in which AZTEC was the design lead and Kiewit was the general contractor. 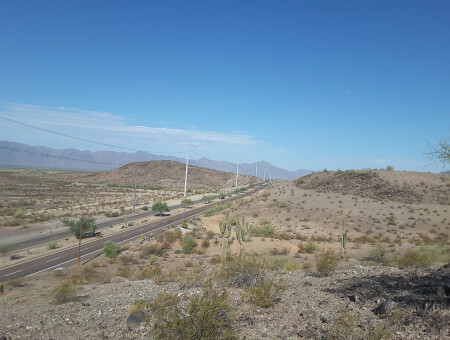 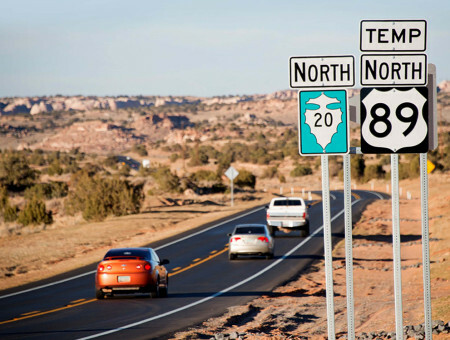 The BMB improvements includes two-lane northbound and southbound connectors which cross the SR101L and the Central Arizona Project (CAP) canal, traverse the Bureau of Reclamation’s Reach 11 basin and extend to Deer Valley Road. 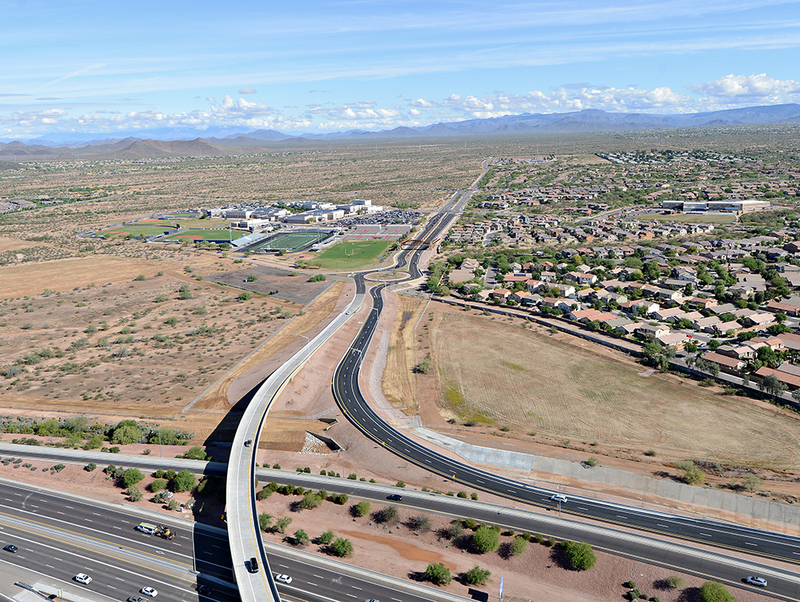 Arterial street improvements included a roundabout just north of the basin to slow traffic before it reaches Pinnacle High School, a pedestrian bridge over the BMB for students going to and from the school which also acts as a continuation of a trail into the Reach 11 Recreational Area south of the school. 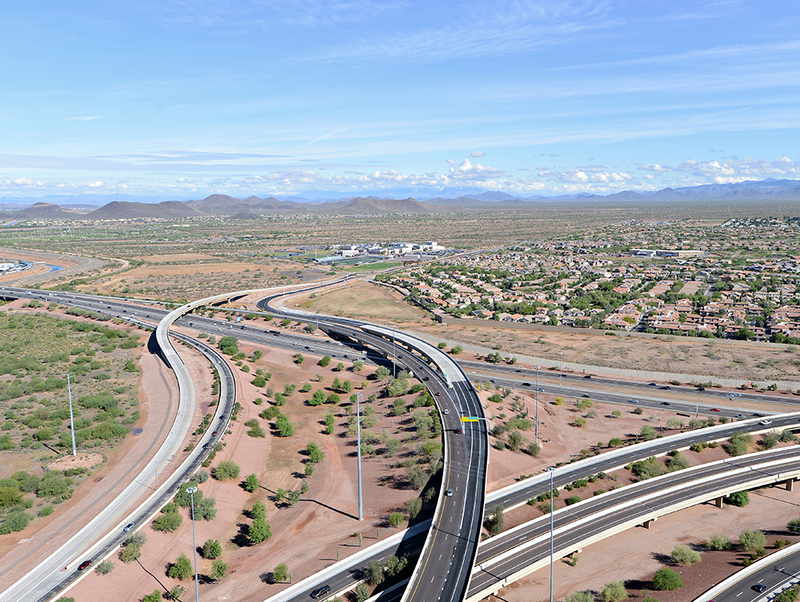 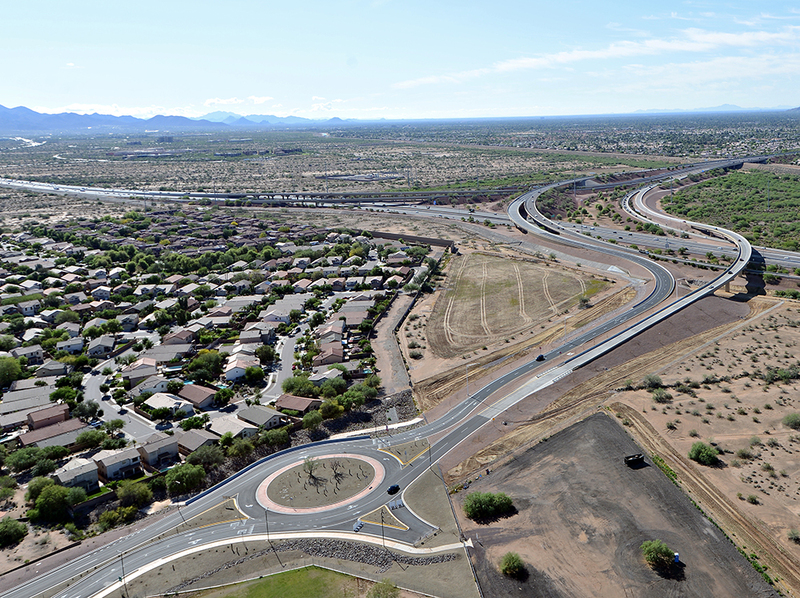 In all, the completed BMB significantly improves access within the rapidly growing Desert View Village area of north Phoenix. 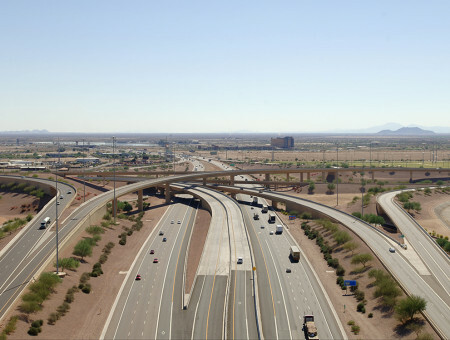 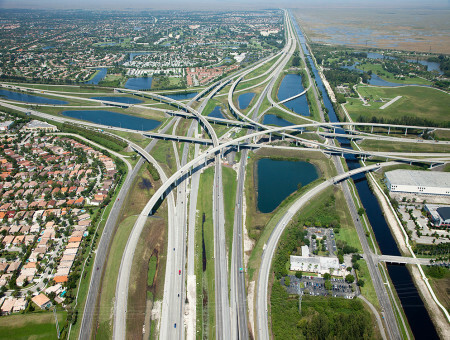 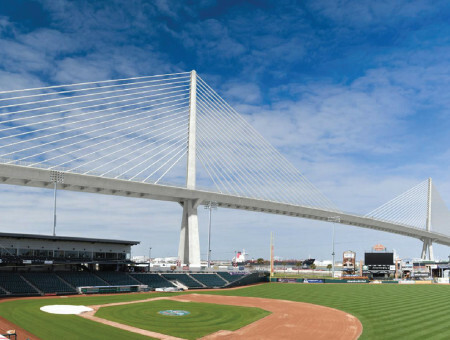 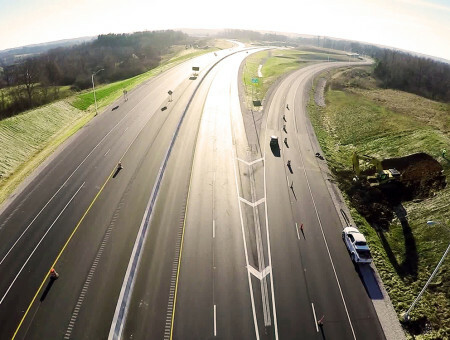 The project was built in two phases using the CMAR method. 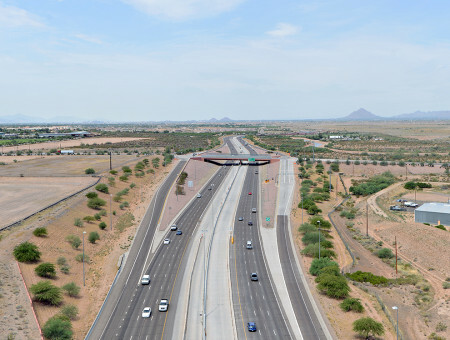 Arterial street construction was done under GMP1 so that the street improvements were completed prior to the start of school; GMP2 built the pedestrian bridge over the BMB plus the bridges over the SR101L.